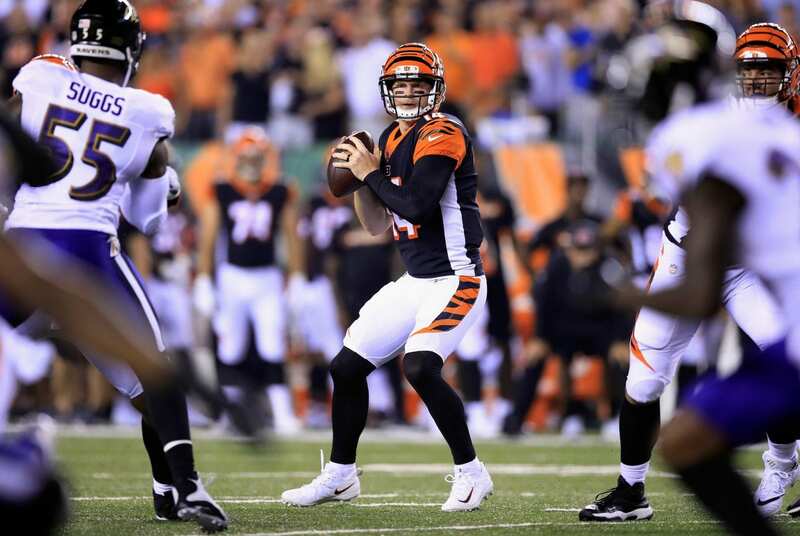 Cincinnati Bengals quarterback Andy Dalton was spot on in the first half of his team’s “Thursday Night Football” rout of the rival Baltimore Ravens. Through just two quarters of the divisional showdown, the three-time Pro Bowler had already thrown four touchdowns, three of which ended up in A.J. Green’s hands. His Bengals were up 28-14, and he’d already locked up his team’s weekly MVP honors as part of a crucial early-season AFC North tilt. Dalton’s performance, while subdued in the second half, was pivotal. It silenced speculation of another big Ravens victory less than a week after Baltimore steamrolled the Buffalo Bills. It kept his season passer rating well above 100. It pushed Cincinnati to the top of the division, which figures to host a neck-and-neck battle all year. It was about as perfect an outing as Bengals fans could’ve hoped for. As Cincy rests up at 2-0, however, their gunslinging veteran isn’t likely to collapse under the weight of an inflated ego, nor is he likely to falter under the pressure of upped expectations. And his Christian faith is a big reason why. 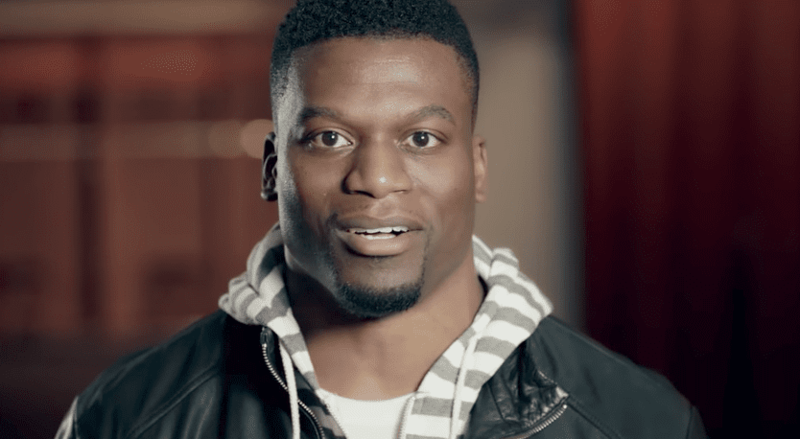 Dalton joined the Sports Spectrum podcast earlier this year, and the quarterback explained that his lifelong relationship with God — and, more specifically, the free gift of God’s grace — keeps him grounded in between highs and lows of life in the NFL. So four touchdowns may have been important on Thursday night. 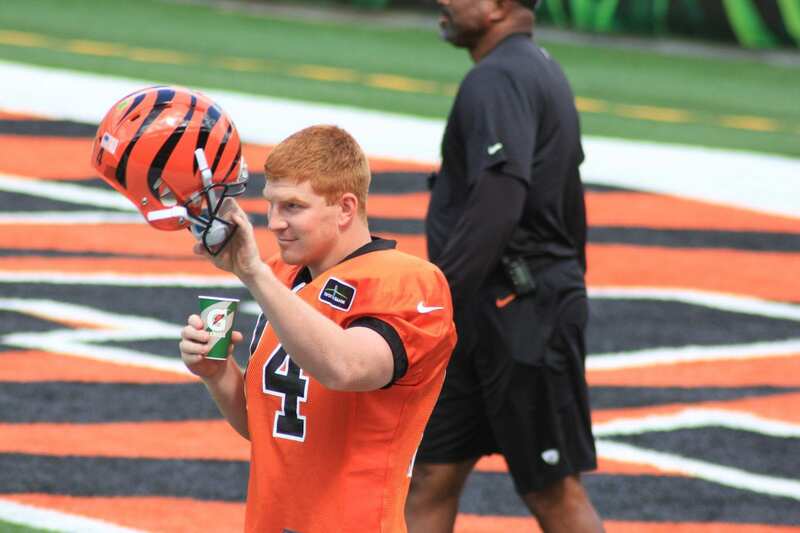 But at the end of the day, they’re not everything to Dalton, and it’s that mentality that prepares him for four-touchdown performances in the first place. After roughly 10 days of rest, he and the Bengals will return to the field on Sept. 23 for a matchup with the Carolina Panthers.